Taiji: sounds Tie Gee, means Grand Polarities, and often known as Tai Chi in the West. 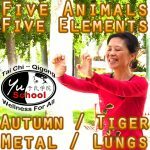 Tai Chi essentially refers to the ever-changing harmonious state between Yin & Yang, the two opposite, complementary and co-dependent Tendencies of the life giving and sustaining energy, named Qi by ancient Chinese, and called Ki, Prana, Life Force… by others. Tai Chi is typically a word representing the philosophies of ancient Daoism (Taoism). 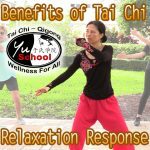 However, in modern day life it most likely stands for Tai Chi Chuan (Taijiquan), a school of internal martial art training from China that now has evolved into a wellness practice over the century and been brought to almost every parts of the world. There are many theories as to when and how Tai Chi Chuan was born. But generally speaking, it is said to be originally developed by a Daoist adept named Zhang, Sanfeng whose time of existence was perhaps 700-800 years ago. After him, Tai Chi Chuan branched into Northern and Southern Schools and has been mainly passed down and evolved through different families in the north. The most practiced and recognized branches of Tai Chi training today in China are: Yang, Wu, Wu(Hao), Sun, Li, Zhaobao(He), Chen… Some require more physical exertion than others. Government has been now considered as one of the branches since it has developed many forms in the effort to promote and standardize Tai Chi practice. But those forms tend to be more for exercise and competition only, void of instruction on internal energy training. Traditional Tai Chi training focuses on the honing of Yi (Mind), Qi (Energy) and Li (Power), hence definitely a form of Chi Kung (Qigong). The content of teaching is quite extensive and in-depth, mostly kept within the family members and close disciples only. 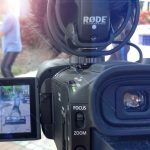 The majority of the practitioners today are merely mimicking the movements. Nevertheless, regular practice of just the movements have been found to bring about abundant and increasing benefits to health and wellbeing. Since Tai Chi moves slowly, it produces minimum impact and stress for the body during practice. Yet, the sinking requirement makes it a weight-bearing exercise that strengthens the legs and increases bone density, both of which are essentially important for anti-aging. The unique training of hip-oriented movements in Tai Chi has qualified it as the No.1 remedy now for falling, which is the leading cause for seniors death. After a form is attained, the practice becomes a moving meditation which not only improves the physical health in every bodily system but also calms the mind and elevates the spirit. It will harmonize the whole being and promote inner peace, which everyone seeks. We are very blessed with a direct line from China’s Yang Family Tai Chi Chuan. Our long form will be taught in the way it has been done within the family! A thousand-mile journey starts with the 1st step. When a student is ready, the teacher will appear. The timing is always so divine, and that timing is now! For group classes, check our Class page on this site. 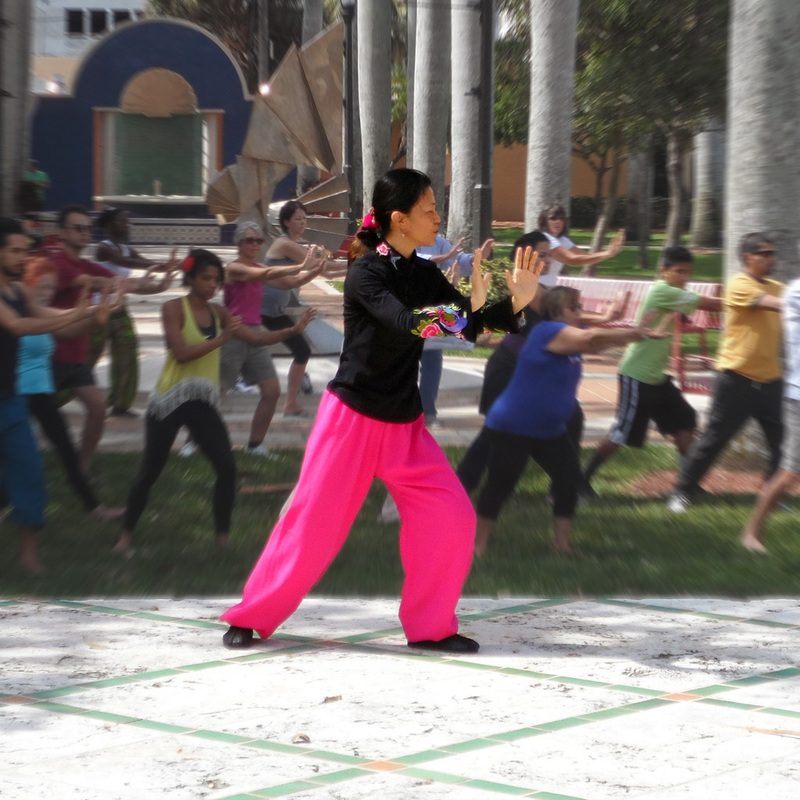 For private training session with Master Yu, please CONTACT HER HERE or call 561-235-0939.